Summers in Belarus are short, easpecially for the Gurtam working bees with vacations being their only time to chill and relax. The sunniest days, however, are not coming with vacations! 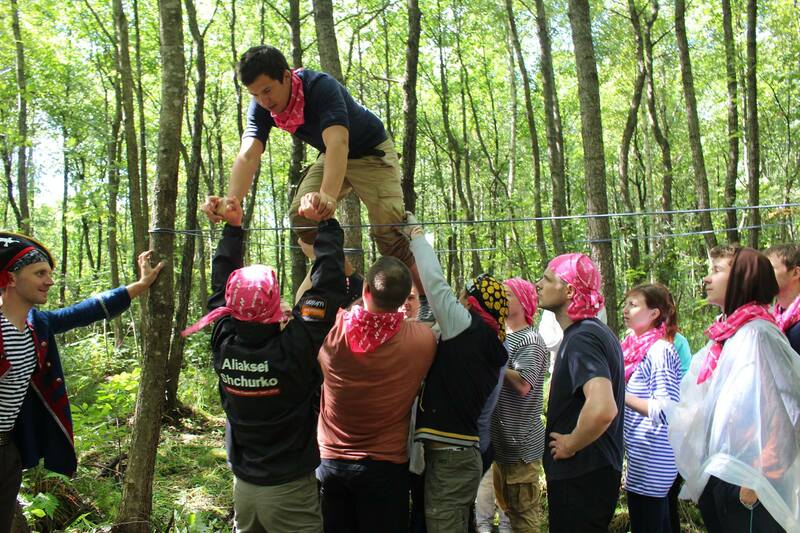 We have mentioned multiple times in our blog posts, that team building activities are essential in creating a closely-knit, happy and productive A-team. 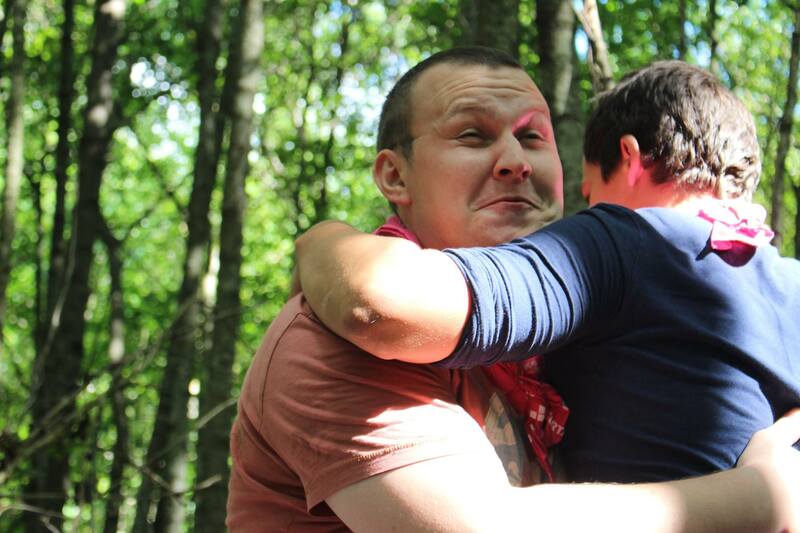 The beautiful Summer Pirushka has not only helped to increase communication amongst the team members, but also helped to form some great memories we can now share. Only there, deep in the countryside, chosen for the corporate feast, could one find the data engineer in pirate pants, or listen to the throat singing programmer. There, deep in the woods of Belarus, we could all take off the multiple labels and look at each other in a non-working environment. And know what, that was teriffic! 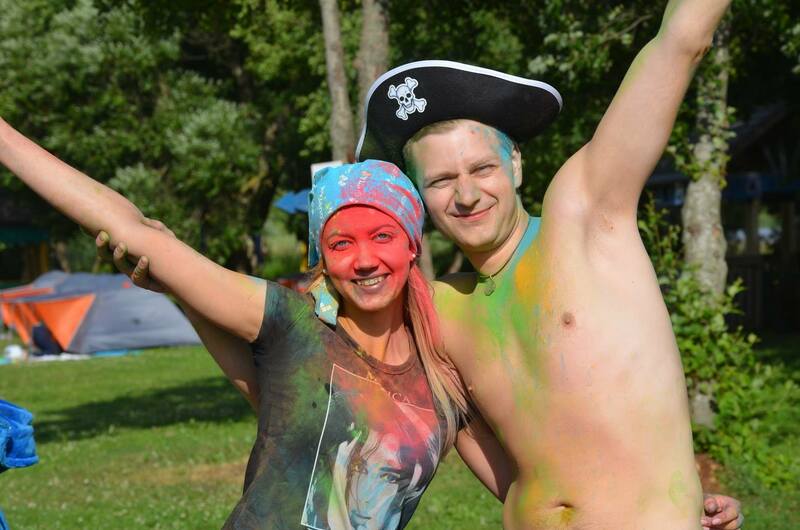 Summer Pirushka turned out to be not just a sluggish barbecue-eating activity in the open air, but turned into the real pirate adventure. 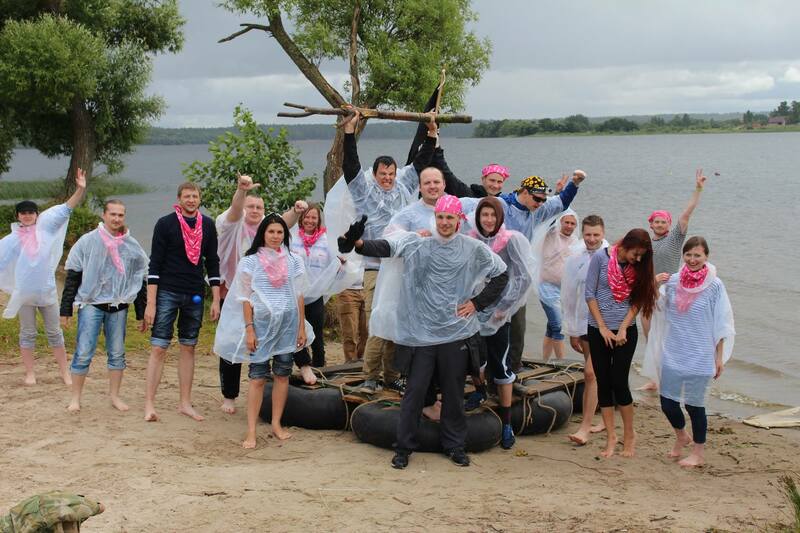 Having split into teams we have passed through dust and ashes, overcoming extreme quests in the dense Belarusian forest to win the glorious pirate pearls. 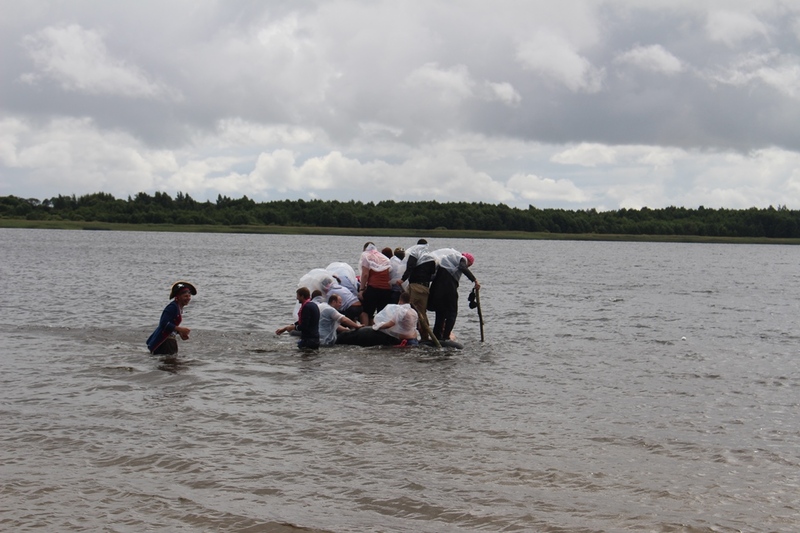 Do you think 20 people would build a raft in less than 15 minutes, and even put it on water to carry them forward? Indeed, they managed to, though the self-made raft began to sink when the shore was out of reach already turning our plans and clothers into a mop. 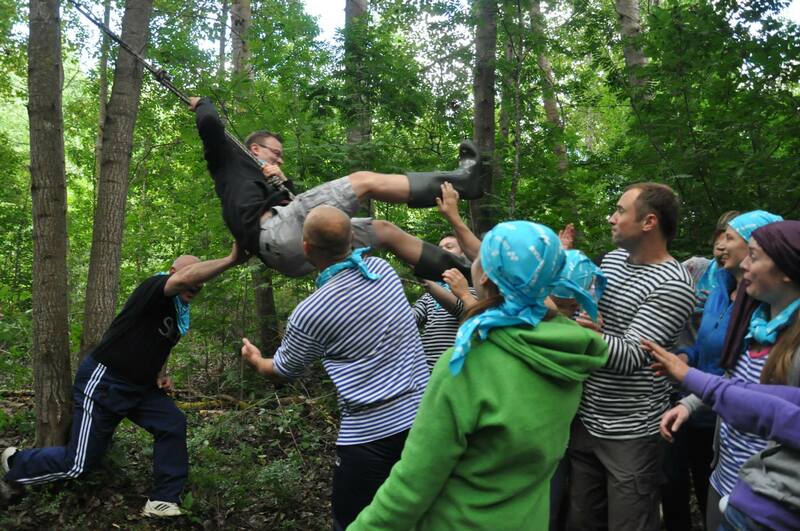 Also a great teamwork and effort was a must during the "rope jumping" quest. In order to walk together on a tightrope stretched between the trees, this is not only vital to develop the mutual understanding, but also be in the same weight category. 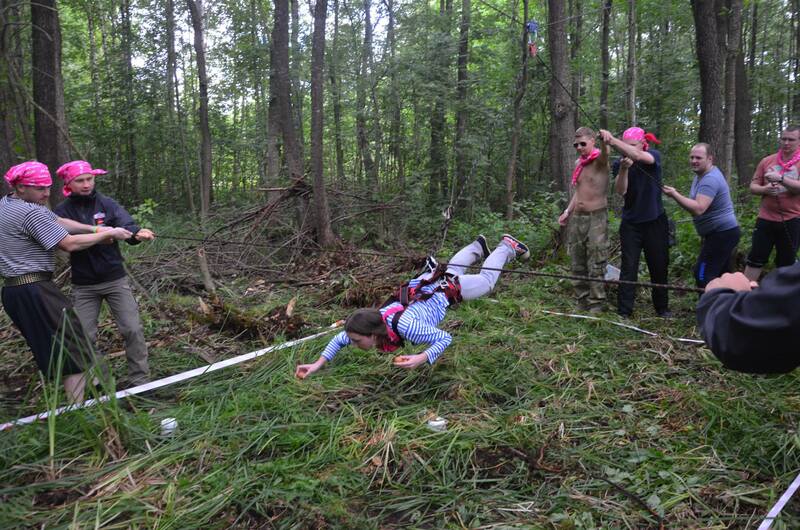 Other extreme races proved once again that Gurtam men are the strongest, and women are the bravest. But only together everyone achieves more, by combining our best traits, we managed to reach the end of the game and all came out winners. 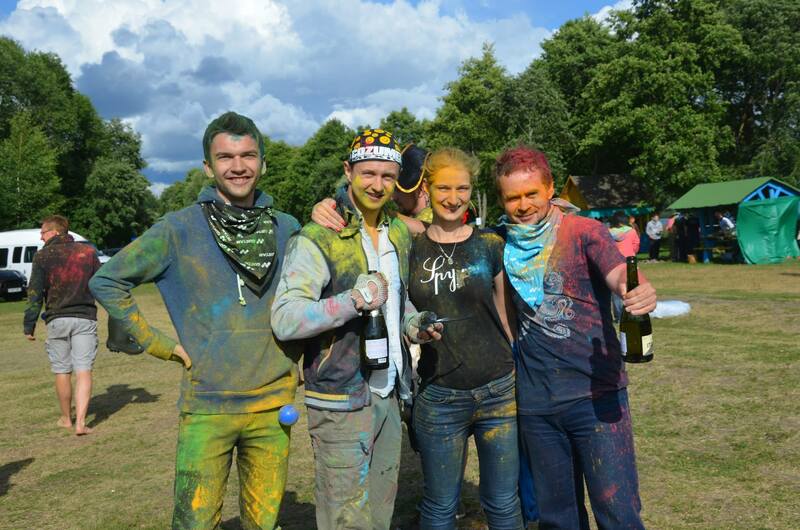 We exchanged our pirate pearls for pirate treasure, which turned out to be Holi-paints and of course, champagne. Colorful and happy Gurtam staff continued the feast at the table with treats, followed by a disco with all-night dances. The next morning numerous sports activities were waiting for us. And though the sun stubbornly refused to look out we had a perfect mood. One of the reasons for that was a mass kayak swimming race. 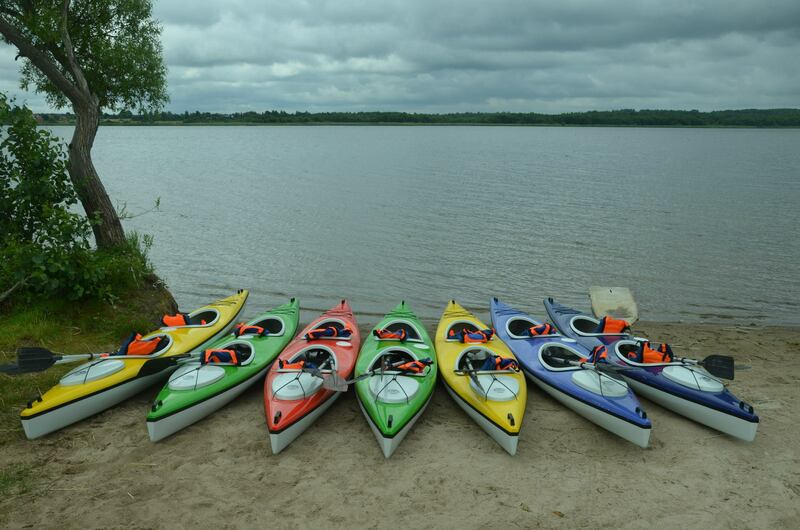 “During the kayak race a heavy rain started – the amount of water above us and below us was about the same. The funny thing was that if we had decided to turn back to the shore, it would not have changed anything. Therefore, we had to pass the entire route. And you know – it was great! At least I liked it because I had extra clothes” – says one of the participants of the race and Gurtam support team member Oleg Zharkovsky. This is how fun and active our weekend was. Thanks to everyone who participated in this crazy feast. 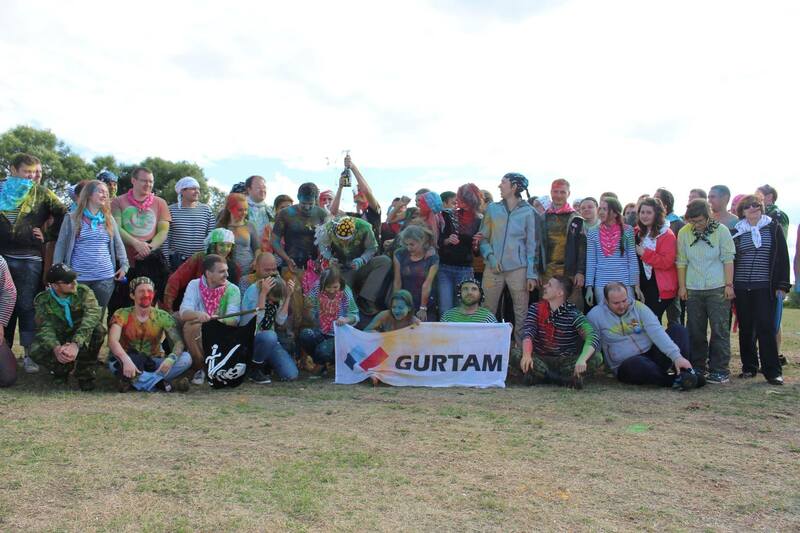 Gurtam way is one of the proven ones for building and managing the great teams!